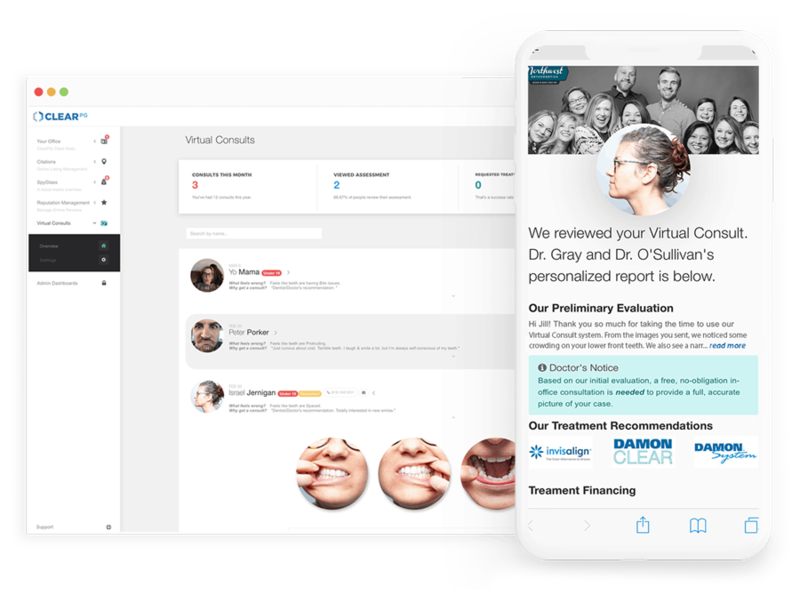 Clear Partnering Group’s Virtual Consult marries direct-to-consumer orthodontic marketing with the quality and experience an actual orthodontist office can provide. 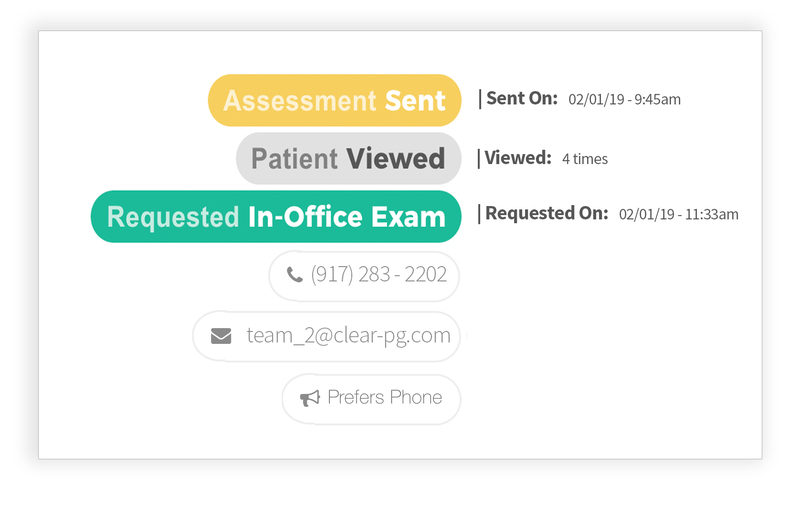 Potential patients can quickly submit HIPAA-compliant preliminary information directly to your office. In return, your office can easily follow up with a personalized report and schedule an in-office exam. Virtual Consult is a helpful inbound marketing tool and delivers significant convenience for patients and doctors alike! It’s 2019. 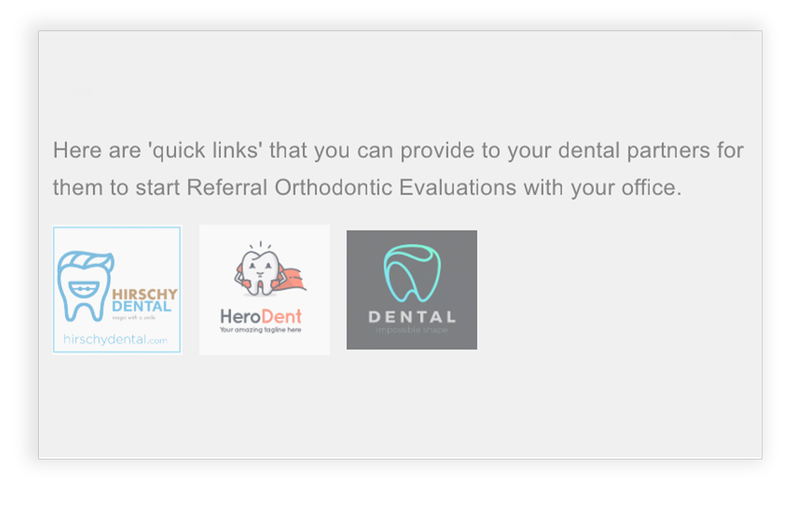 Helping patients understand their orthodontic needs should be online and easy! We convert hesitant potential patients into real quality patients. HIPAA Compliance and security is baked in to Virtual Consults so you never have to worry. Our system automatically (and non-obnoxiously!) checks in with consults to see if they want to get started! Virtual Consults can facilitate observation as well. If a patient can't visit for an appointment , a Virtual Consult can help! As a value-add for your dental partners, Virtual Consults facilitates the ability for a dentist to securely share a case with your office. Designed for Speed, Convenience, & Conversions! Virtual Consult makes everyone’s life easier! Potential patients can complete a Virtual Consult in less than 5 minutes! In return, an office can review a case and respond with a personalized report in less than 5 minutes as well! As a marketing tool, Virtual Consults help patients feel seen, heard and valued! It gives you the chance to show off your office culture and expertise all while building relationships with potential patients even before they visit your office. 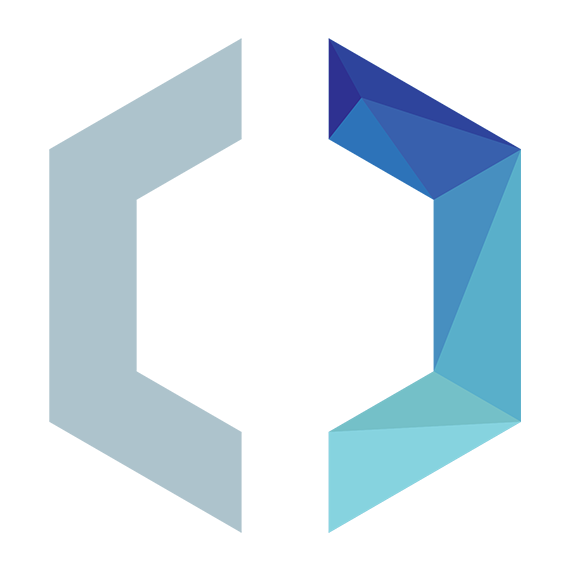 Virtual Consults aims to make your office the source for expert care. Virtual Consult is simple to use. 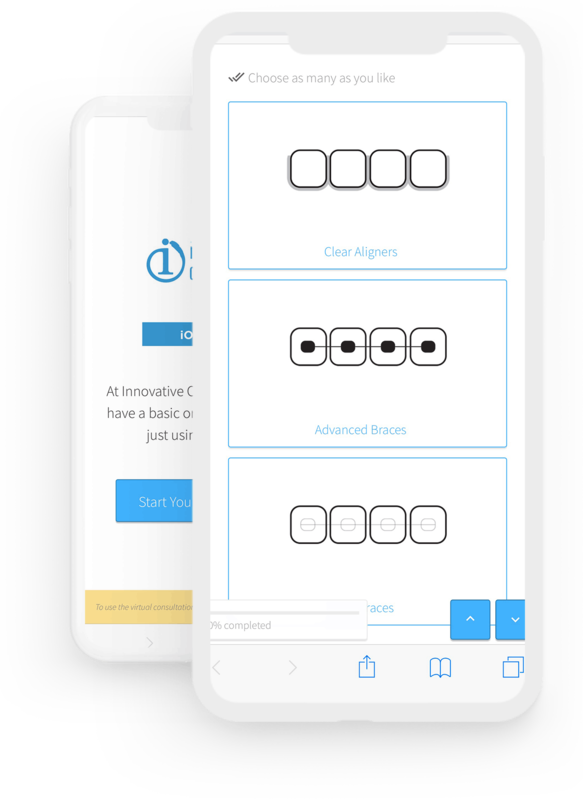 Intuitive patient forms and customizable, intelligent treatment templates help you save time without sacrificing a high-quality, personal experience. You can tailor responses to match the your office’s marketing and culture! Verbiage, evaluations, treatment and financing options can all be customized. We even provide reporting that estimates production and tracks patient evaluation throughout. 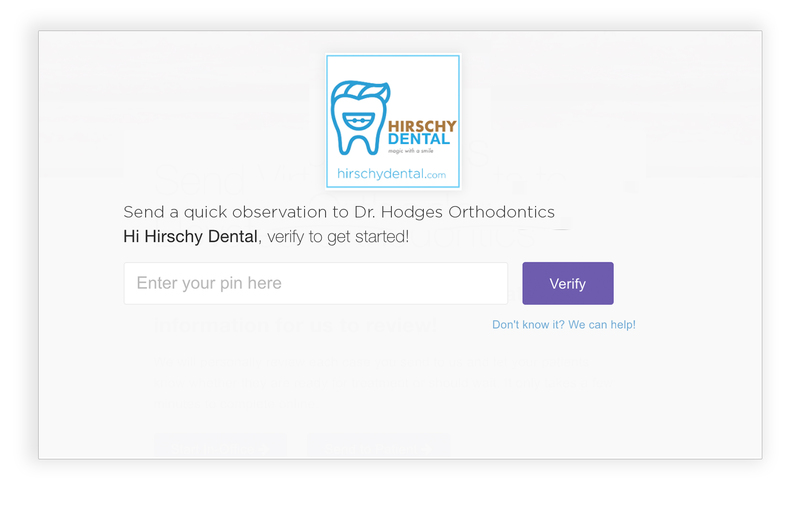 Virtual Consult is making it easy for dental partners and orthodontists to securely collaborate. 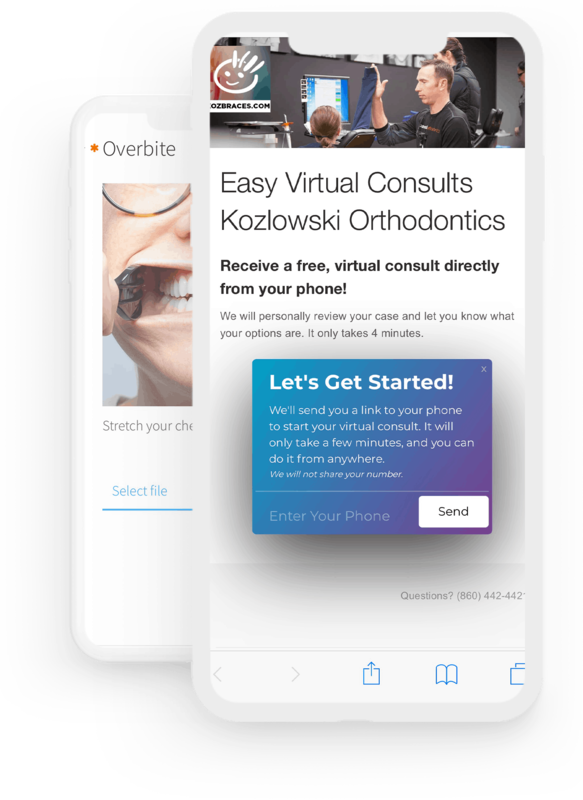 Virtual Consult makes it easy for a partnered pediatric office to refer to their orthodontic partner, or for a dentist office to provide a value-ad to their patients by submitting observation cases directly to your office for review. Virtual consults help patients get the information they need to start treatment at your office. The ClearPG Virtual Consult is best understood when experienced. If you want a demo, contact us and one of our representatives will walk you through the entire experience from your office’s perspective and your patients’ perspective as well. If you’ve already seen Virtual Consult in action and want to skip the demo, let us know, and we’ll start the setup process immediately! I want to learn more. Book my demo! I want to skip the demo. Sign me up! We know many practices might have questions and will want to dig deeper! If we don’t cover your specific question here, please contact us at hello@clear-pg.com! How Can I use Virtual Consult on my Website? 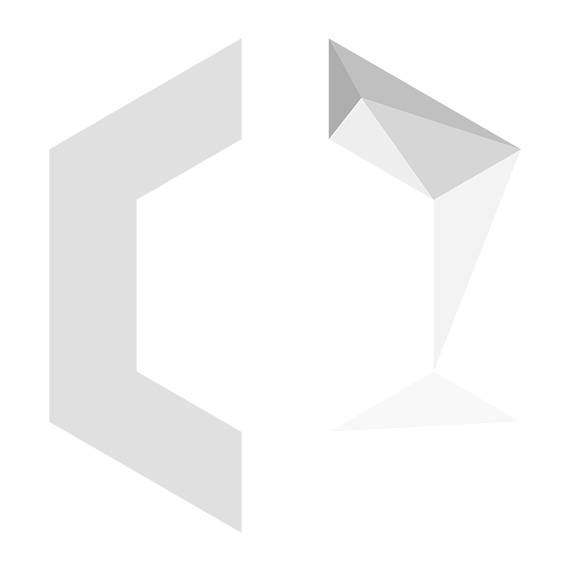 We offer multiple options for embedding on your website. We know that every website is unique and might already have other tools they are using. So we have different options you can use to best integrate with how you use your website. That includes offering a floating widget, custom integrations, or a branded landing page for sending via SMS or in emails. Are Virtual Consults HIPAA compliant? We know how important it is to secure user information. That’s why every step of the process we make sure a patient is aware of what they are sending you and their consent. We take it one step further though to make sure their data is also secure and stored with HIPAA compliance in mind. Where Can People Access My Virtual Consult? We’ve made it easy to send anyone anywhere a Virtual Consult. You will get a secure link with your branding that you can send by text, email, Facebook posts, or anywhere links can be shared! 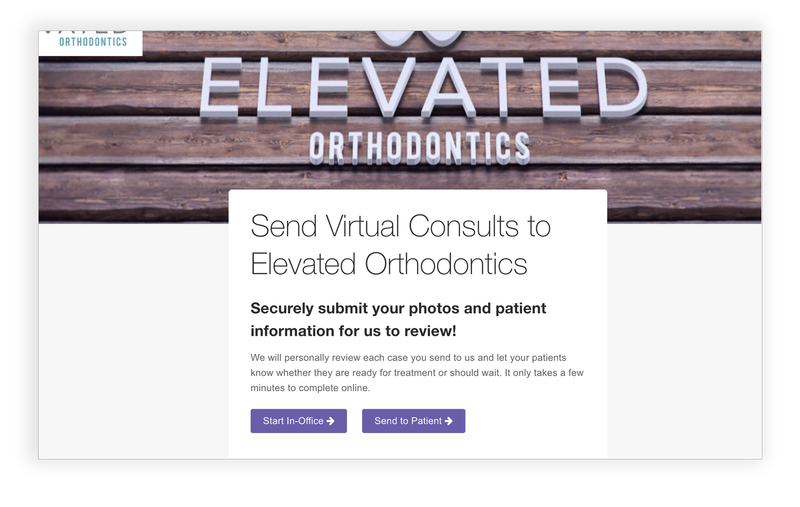 It makes it super quick to get started using Virtual Consult in your practice without having to wait on another company to update your website. Some practices even prefer this method because it’s so easy for everyone to use. Can We Customize Our Treatment Images? We’ve made it easy to be able to send anyone anywhere a Virtual Consult. You will get a secure link with your branding that you can send in SMS, email, Facebook posts, or anywhere links can be shared! 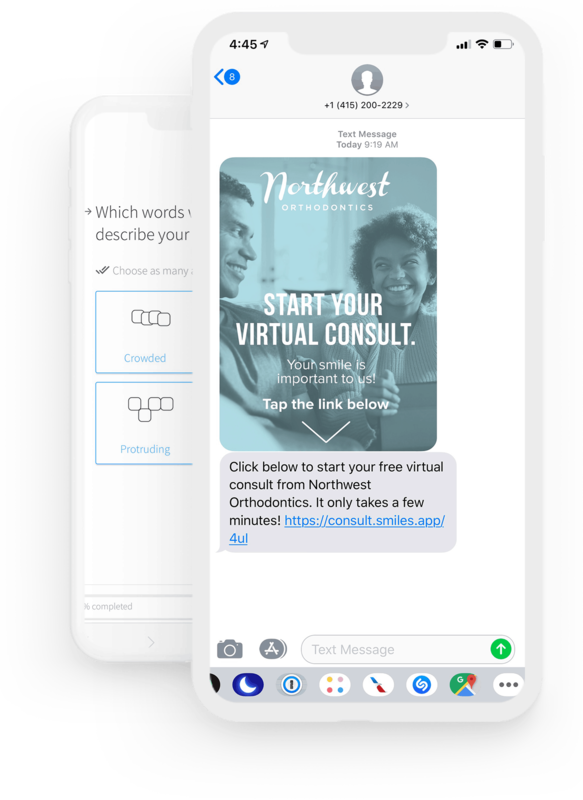 It makes it super quick to get started using Virtual Consults in your practice without having to wait on another company to update your website. Some practices even prefer this method because it’s so easy for everyone to use. Are ClearPG Virtual Consults Mobile-friendly? Yes, and it works on any device! 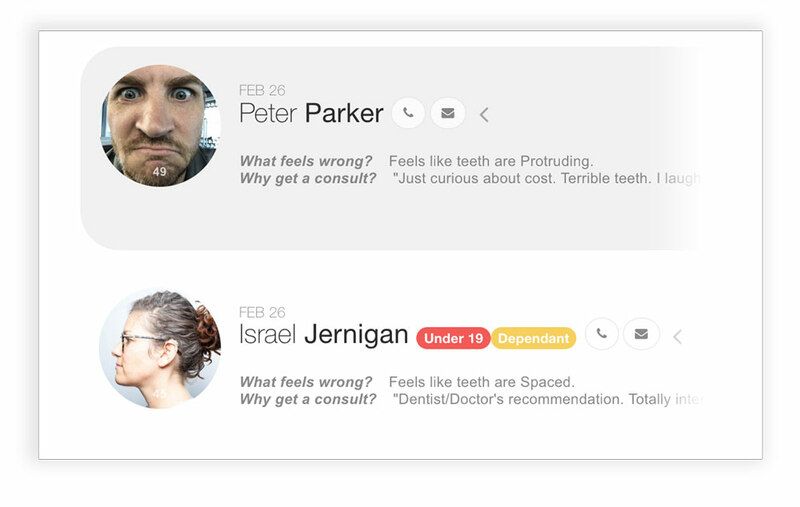 We wanted to make this easy for people to start a conversation with your practice about their smile. So any device that’s capable of uploading and taking photos will work with Virtual Consult. We’ve specifically designed it to be responsive ready and work on an iPhone, Samsung Galaxy, Android, tablets, and laptops. Really any device should be capable of using it. Can I Use Virtual Consult on Facebook? Yes, we can add it to your Facebook! If you have over 2000 fans, we can integrate Virtual Consult directly with your business page. For the best engagement, we’d also recommend simply posting about it on your timeline. You can even use our pre-built landing page with your branding with no setup or page needed on your website! Yes, we can help with that! Please contact us to let us know how we can partner with you in your region. We would set up an agreement protecting our relationship moving forward which allows us to dedicate our services to only you in your competitive area. In most cases, there is a small $450 setup fee! However, there is an additional setup fee for offices that want extensive customization. Some offices may request customization of the forms, pictures, and clinical image prompts that are associated with their Virtual Consult. Additionally, some offices want us to set up their messaging and treatment templates for them, which we can do! Each office is going to use ClearPG’s Virtual Consult differently, so we provide customization options that that are rolled into a setup fee. If you have questions about what customizations we can add, let us know. We’d be happy to help! At ClearPG, we're obsessed with always improving. 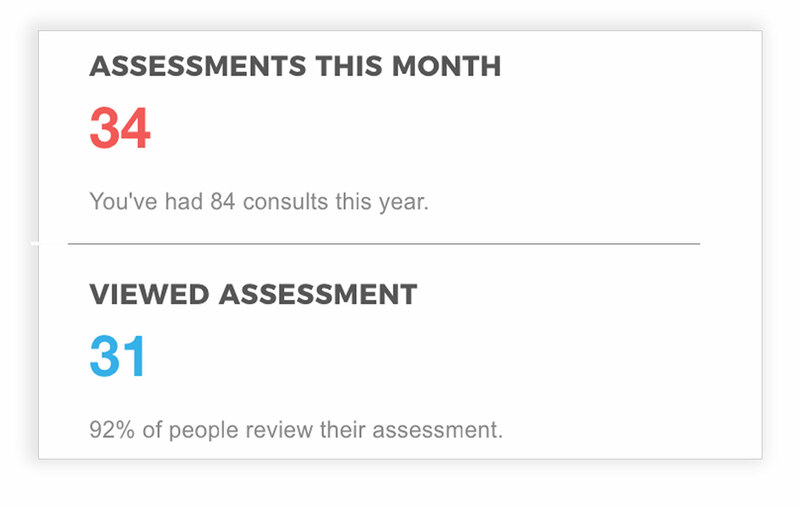 For our applications, that means taking feedback from doctors and patients and improving our effectiveness and usability. Security updates, integrations, new technologies and new exciting features are always in the pipeline for all of our applications. 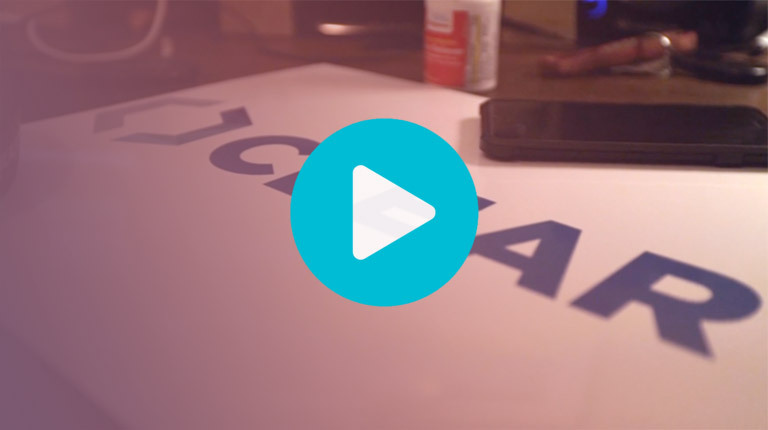 Our team loves making great ideas work for our clients, and Virtual Consult is no exception!